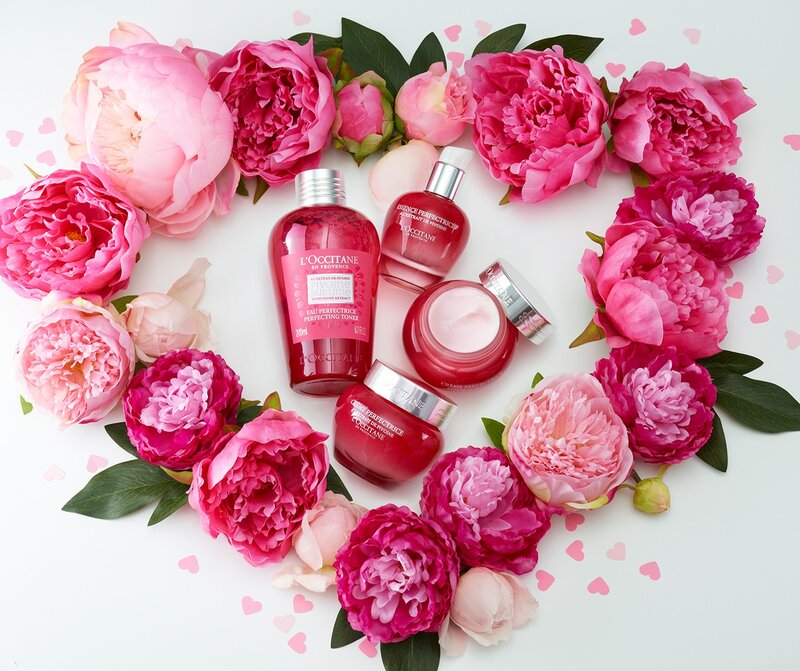 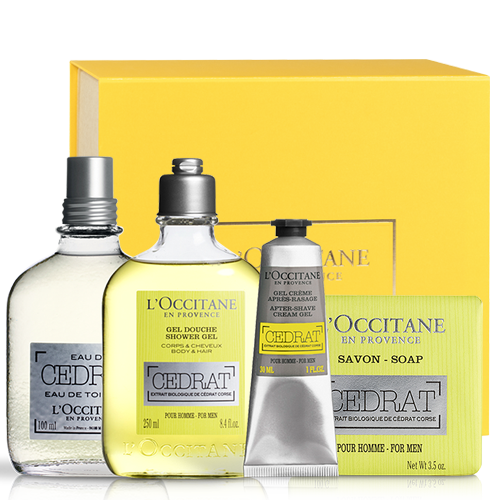 A panoramic and complex fragrance, redolent with the rich scents of Provence, in all their ruggedness and mystery. 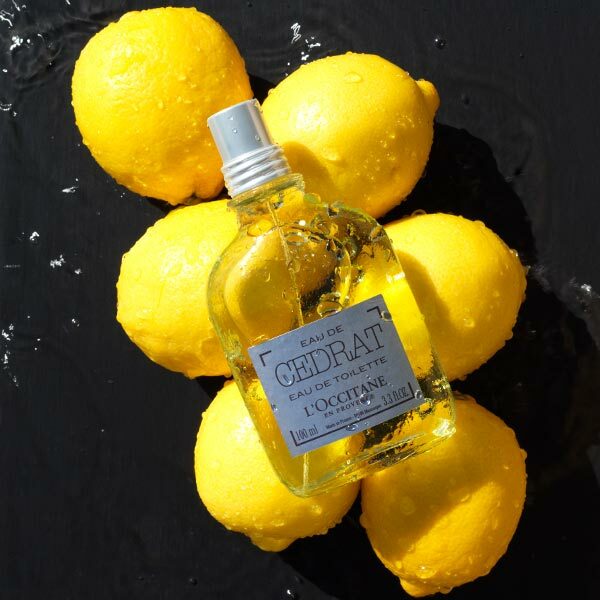 With its unique appearance, its thick and rough bark, the cedrat is an eminently masculine citrus fruit. 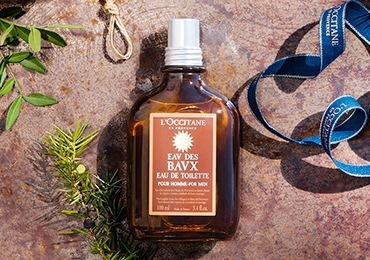 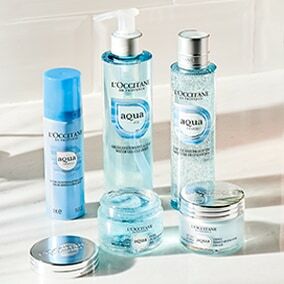 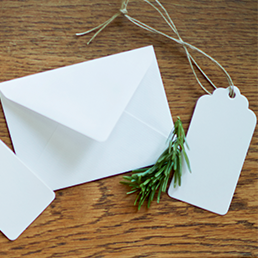 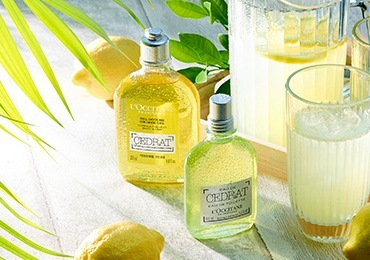 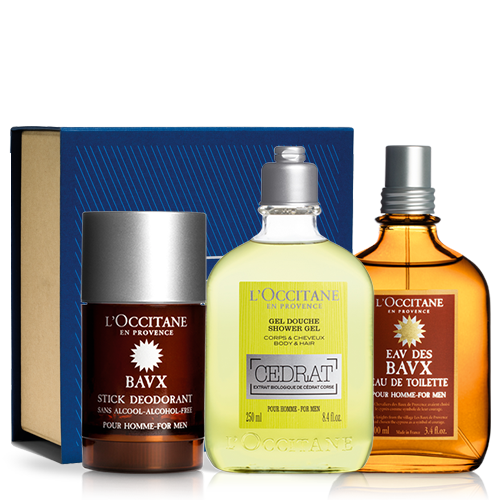 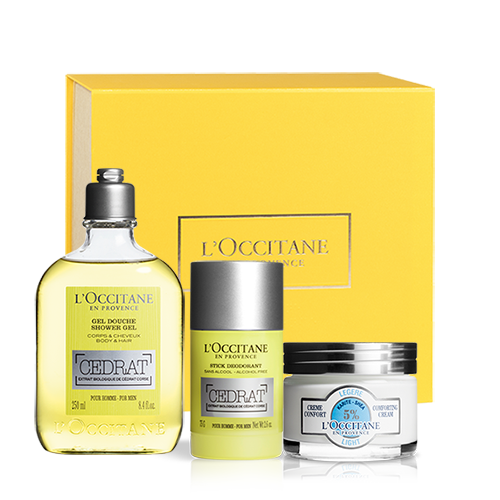 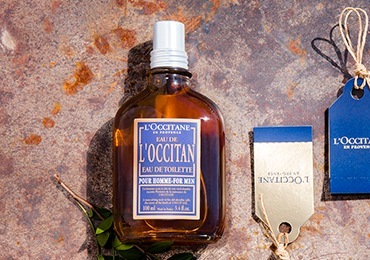 L'OCCITANE has created a sensual and mysterious blend of cypress and incense named Eau de Baux.